Whether you want simply to pay down the mortgage faster or use the equity to meet other objectives, learn some of your options here. When your mortgage is up for renewal or you need to make some changes, learn your options here. What was once an easy mortgage payment, may turn out to be less affordable as life unfolds. Learn more about reducing your mortgage payment. 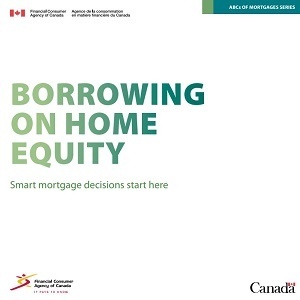 You have a number of options to access the accumulated equity in your home as a source of financing before the end of your current mortgage term. 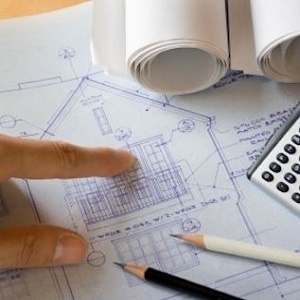 Learn if you can pay off non-mortgage (consumer) debt faster using home equity. 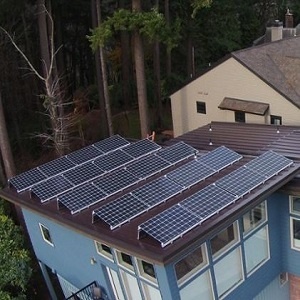 Smart renovations not only improve the utility and value of your property, they can also protect the value. 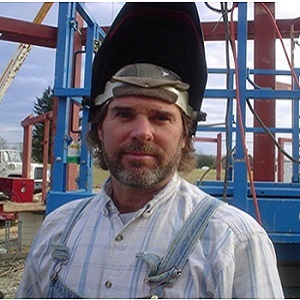 Learn how to access cash for the equity you create! Learn how how divorce or relationship breakdown impacts your existing mortgage and your ability to get a mortgage in the future, and your mortgage options. A reverse mortgage is loan that enables senior home owners to convert part of the equity in their home into cash with no repayment requirement until home sold. 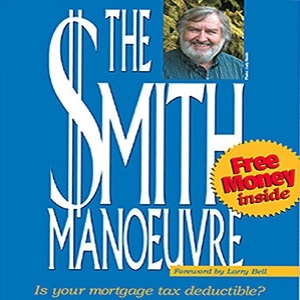 Learn about the Smith Manoeuvre, a technique or option to make your mortgage tax deductible and create access to incremental funds for investment (or any) purposes. A flexible line of credit that can be used to purchase a home, or to borrow funds whenever needed for another purpose. 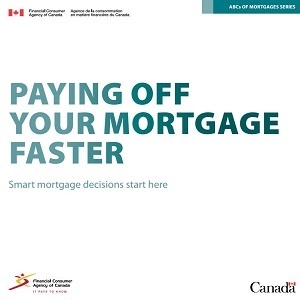 You have choices that can help you pay off your mortgage faster and save a lot of money in interest charges.